I’ll bet they get off on it. 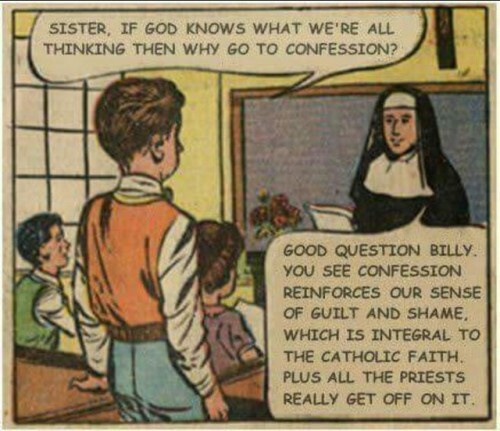 Acts which the kids then have to describe in detail in their next confession, and so on, and so on. It’s one of those perfect circle-of-life type deals.